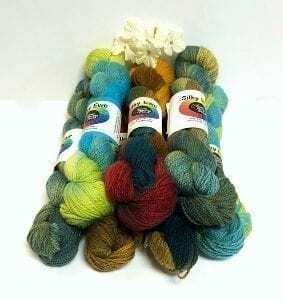 Euro Baby - Babe Jazz - Infinite Yarns, Inc.
Euro Baby - Babe Jazz - This self-patterning yarn is perfect for all of your baby knits. 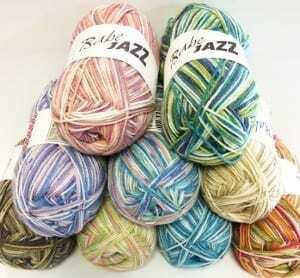 Jazz is so soft yet remarkably durable and machine washable. 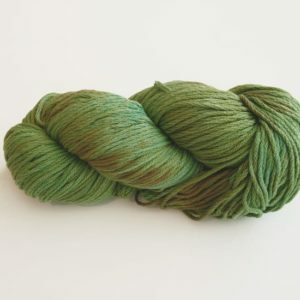 It comes in so many beautiful colorways that its hard to choose just one.